Along with headlining shows at many venues including House of Blues Anaheim, Andrew has been teaching guitar, ukulele, and bass in the Orange County area for almost a decade. Due to his massive experience and passion for teaching he has become one of the most sought after instructors in Orange County. Specializing in Classical Guitar, Renzo is the go-to teacher for all things fingerstyle technique. His incredible in depth knowledge of music theory and it’s application make him a master of the classical style. 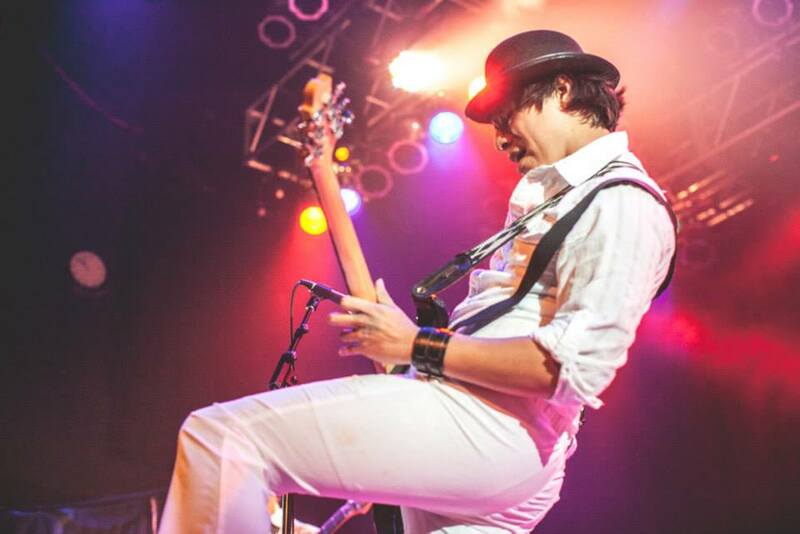 Renzo has over a decade of Live Band Experience, Studio Experience, and Professional Recording Experience. Matt Sullivan is an experienced guitarist and vocalist who’s music is a mix of blues and rock. He is a native of Fullerton, CA and has been performing regularly at several venues in OC and LA county for the past eight years. With a degree in Music Performance from Fullerton College, Matt has achieved high accolades in classes such as Jazz Guitar, Music Theory, and Studio Recording. With over 8 years of teaching experience, you can’t deny Matt’s chops as a performer AND instructor!